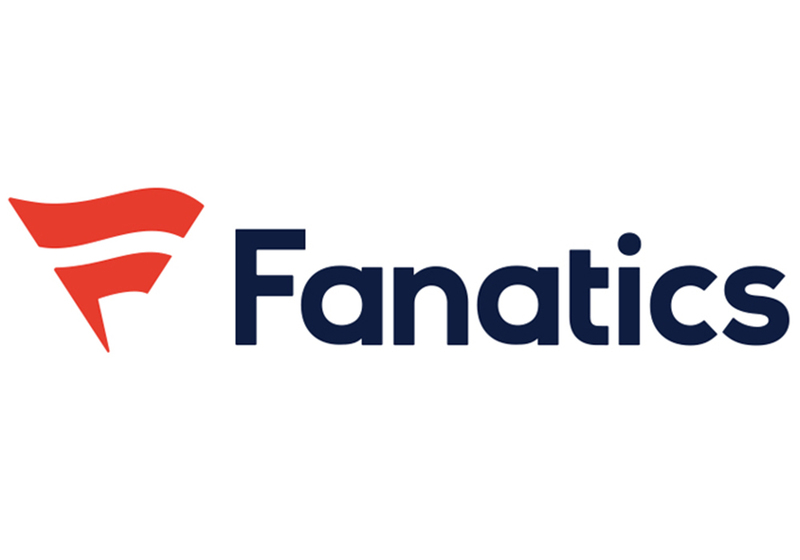 Sports merchandise licensee Fanatics is looking to hire an experienced lawyer to serve in an Associate General Counsel capacity. Its job posting indicates that it is seeking someone who has at least seven years of experience working on a wide-range of transactions and prefers candidates who have in-house experience and well as experience with retail, manufacturing and/or supply chain matters. The opportunity to work with a company that is a leader in team apparel and jersey sales and distribution will require being based in Tampa, Florida. In fact, Fanatics has indicated that it will provide preference to local candidates. That said, relocation will be considered for the “right candidate” per the posting. Partnering closely with internal and external stakeholders. Not interested in this particular opportunity? We have more job postings in the world of sports business.